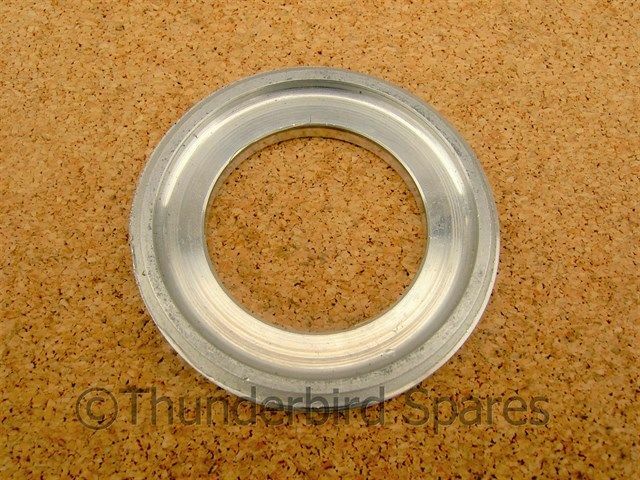 This is a new bearing locking ring to fit the front disc brake hub on the Triumph T140 & TR7 models from 1973-1987 that used spoked or cast wheels (including Harris models ). 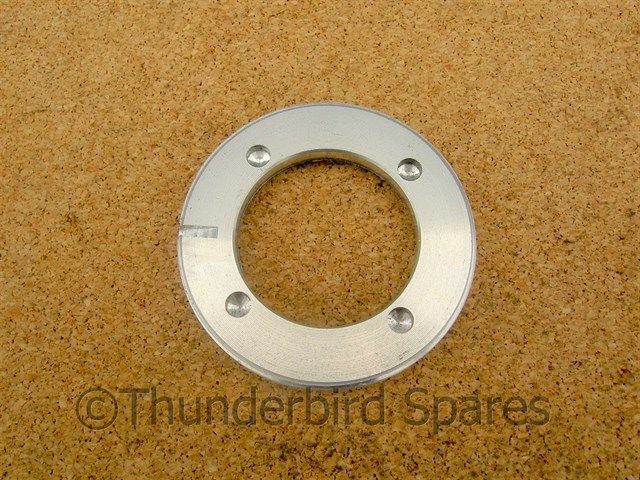 It also fits the rear disc brake hub for 1976-1978 only, where the Smiths speedo drive is fitted on the disc side, it will not fit 1978 on models where the Veglia speedo drive was fitted to the sprocket side. See our other listings for these. Please note is does not fit any of the earlier hubs, see our other listings for these.